We offer an incredible, vocational, rewarding, career with animals. 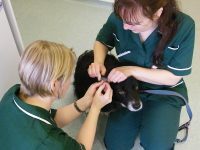 Whether you wish to be a vet, a veterinary nurse, or one of our veterinary support team, you will be talking and handling animals all day long. 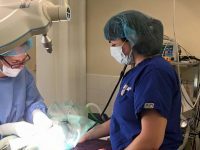 A career with Charter Vets is more than just a job. It is a vocational career. 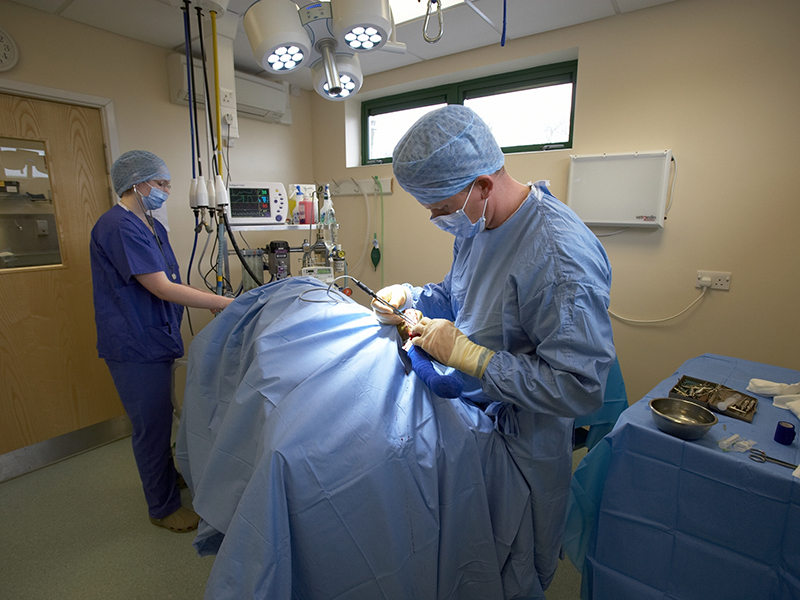 Veterinary Surgery is one of the most popular career choices for young people. 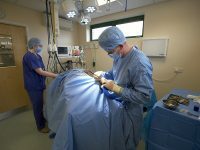 To train to become a Veterinary Surgeon you will need to go to university and take a veterinary degree. 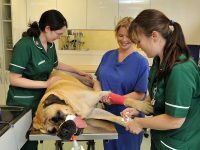 Veterinary nursing offers rewarding career opportunities for people interested in animal health and welfare. The demand for veterinary nurses is steadily increasing and employment prospects are excellent. 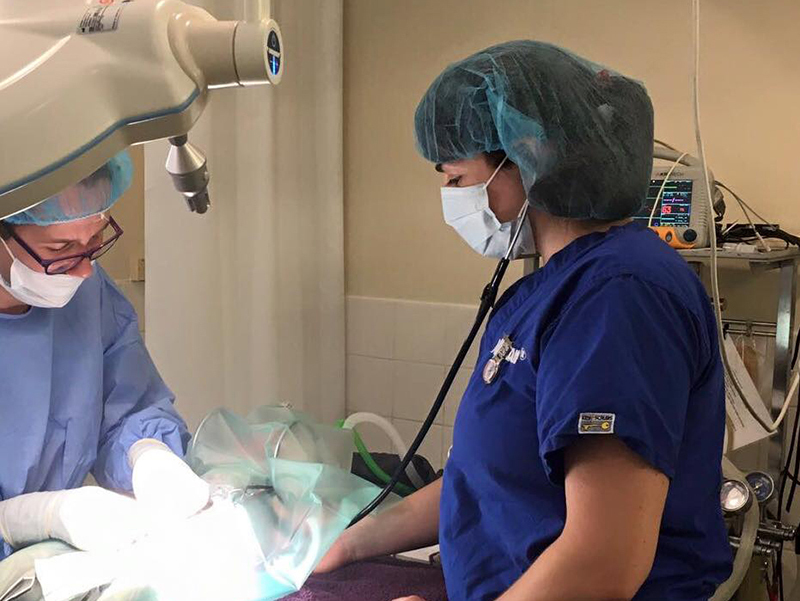 As part of our commitment to education and support of our local community we offer a limited number of places for school work experience.